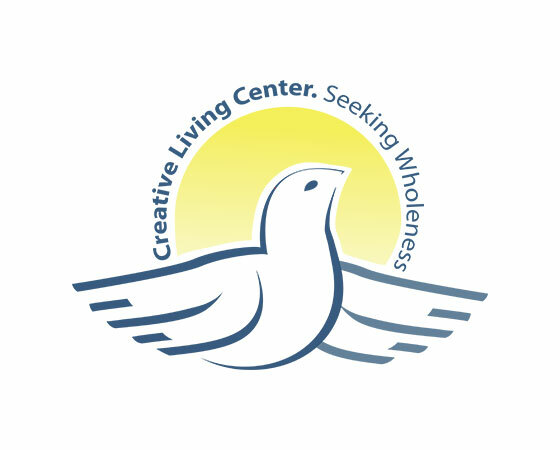 This counseling & mental health agency offers professional, welcoming, and confidential services for a wide variety of different struggles. 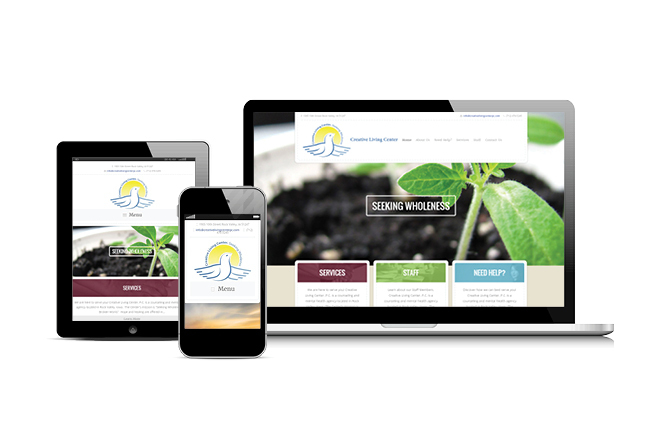 The Creative Living Center, needed a website so that their clients could view and understand their services. We built a site for them that easily displays their services, and provides readers with information on the reality of various disorders and struggles. The site balances a welcoming upbeat feeling with down-to-earth information about real life struggles. Located in Rock Valley, IA.